Training, education and awareness are crucial for people involved in caring for those with dementia. 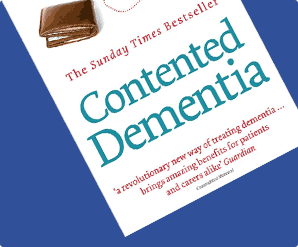 The Contented Dementia Trust promotes the lifelong well-being of people with dementia by providing a range of courses and services to their carers. 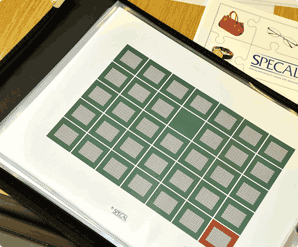 The SPECAL Photograph Album understanding of dementia is a central component of all our courses and provides a unique model that explains why and how lifelong well-being can be achieved. Our Family & Friends courses are designed for those who are personally concerned about a family member or friend with dementia. We also offer training for health professionals whose work brings them into contact with people with dementia. Over the years, the Contented Dementia Trust has identified the need for some bespoke courses, which we now offer. 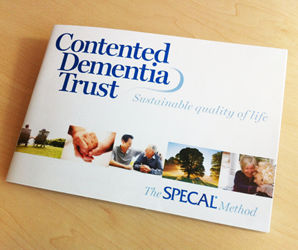 Please contact training@contenteddementiatrust.org directly so that we may discuss your particular requirements. We are constantly amazed at the distances people are prepared to travel to get to our introductory courses at our Centre of Excellence in Burford, and delighted that they find that this such a positive investment of their resources. We are then able to offer distance support by arrangement, via skype, telephone or email, to take their understanding of the SPECAL method and its associated tools and techniques to a higher level. We are slowly developing our distance learning programme in this way, and it is therefore currently limited to those people who can get to us at Burford in order to kickstart the learning and mentoring process. Occasionally we are able to offer an introductory course in another part of the country, but this is dependent on private sponsorship as we receive no statutory support for our work.